Kids excited and happy, what a pity you’re ill. The house looks so festive, but you don’t feel good. It’s glowing like Rudolph’s, you could guide Santa’s sled! 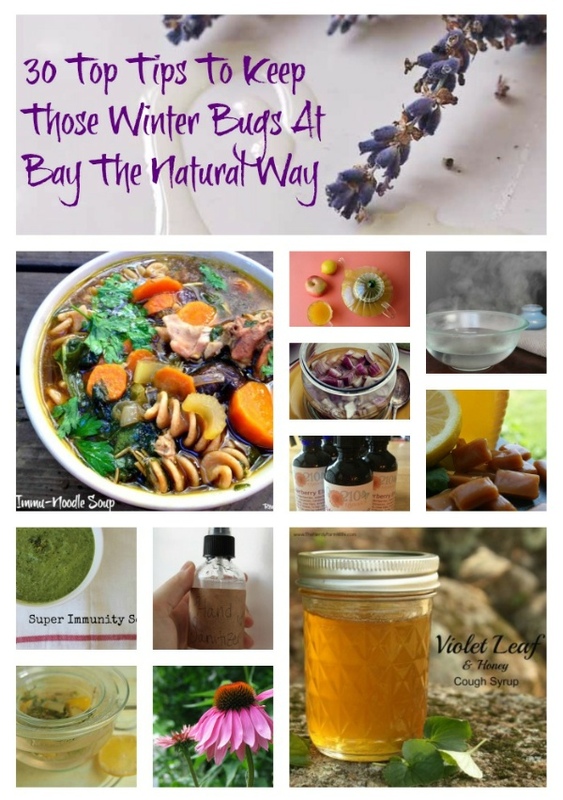 Mother Nature’s old remedies, they are her gift to you. These hints, tips and remedies will bring back your smile……. While everyone is gearing up for Christmas and all of a flutter with things to do and places to go, it is all too easy to forget about your health until something goes wrong and you find yourself battling with nasty winter bugs just when you really could do without it all and need to be fit and healthy. The following links will take you to some wonderful blogs that are packed with great ideas for health, food, parenting and living life in an altogether more healthful and better way. I’d like to thank all my friends who have contributed and hope that you, the reader will enjoy visiting with these folks and get some ideas for keeping healthy this winter. This is a great roundup! Thanks for including my remedies!! I must say I love the poem! And this is a great resource for folks. I will be sharing it for sure! Thanks for your nice comments on this post and the wee poem. It was a fun post to do and I owe huge thanks to all the bloggers who supplied their great content.